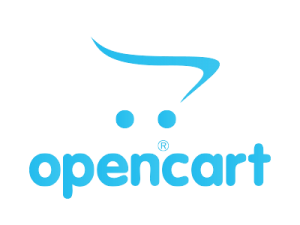 OpenCart is one of the most preferred open source eCommerce website development solutions and has a user-friendly interface and in-built eCommerce store features. It comes with numerous web development and eCommerce extensions like order management, and integration with multiple payment gateways.  Moreover, it is SEO ready. This way, not only your website is easily developed but it quickly starts attracting search engine traffic with the right optimization.We are a leading Opencart development and web development company that can support all of your website needs. If you are looking for an eCommerce website, we always include a one-hour tutorial with each client to help them learn how to manage the website and ecommerce themselves. Contact us today to see what Yowza! can do for you. Or click any of the images below to browse our web design portfolio.